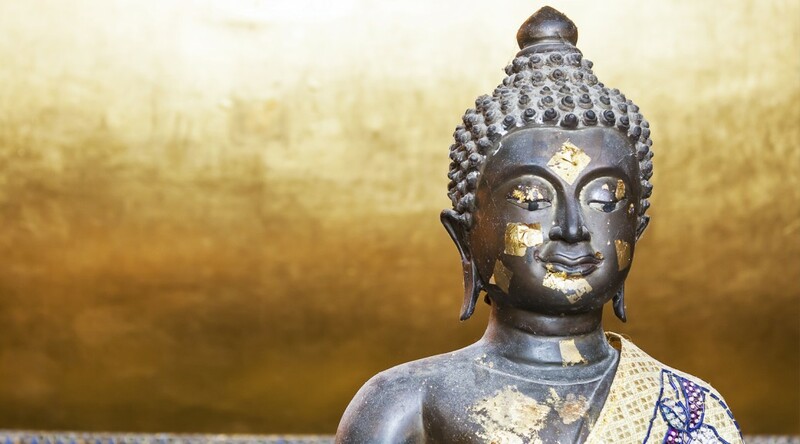 The origin of Reiki can be traced back to ancient Tibet, thousands of years ago when the Tibetan Lamas are know to have possessed a deep understanding of the nature of matter, energy and spirit. With this knowledge they created ways of healing their bodies and souls and discovered unity of spirit. Their precious knowledge was guarded and preserved by the spiritual leaders of ancient Tibet and other cultures. The key to this ancient knowledge was rediscovered in the early 1900s by Dr. Mikao Usui of Japan. Dr. Usui was born into a high ranking Samurai family and embarked on a lifelong quest to uncover the source of ancient healing techniques . Dr Usui was a gentle man who studied medicine, religion, and psychology and eventually became a well known spiritual teacher and Tendal Priest. He was also a gifted martial artist as well as the creator of the most simple and natural method of healing called Reiki. Which utilises the life force energy that moves through and connects everything in our universe. Dr Usui understood that Reiki healing can only take place at the patents request for treatment. As the recipient has to be ready for following changes in his/her life. There also has to be thankfulness for the energy given. He took it upon himself to search for openhearted people that were seeking enlightenment. He wanted to gather those people around to teach them all knowledge that he received about Reiki and the Light. In 1922 Dr. Usui started healing society and in 1925 due to high volume of clients he built the clinic outside Tokyo, in Nakao. 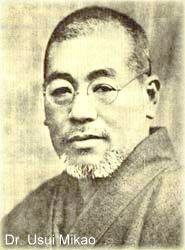 Dr. Usui died in 1930 having taught his system of healing to well over 2000 and attuned 16 Great Reiki Masters. One of the last trained Reiki masters, Chujiro Hayashi, continued to run the clinic until 1940. Reiki came to the west with the help of Hawayo Takata. Takata was born in Hawaii from Japanest immigrants. But due to poor health, she traveled to Japan and ended up receiving daily treatments from Dr Hayashi. Takata eventually became a Reiki Master and succeeded Hayashi. She went on to teach Masters in United States and Canada until she passed on in 1980. She taught 22 Reiki Masters to carry on her teachings. Hawayo Takata grandaughter, Phyllis Furimoto is the present recoginised lineage bearer of Usuo Shiki Rhyoho or Usui System of Natural Healing. And as such appears within my personal Reiki Lineage. Healing & balancing the mind, body & spirit to impart a more holistic approach to all aspects of our life. Creating solutions by releasing the power within. I honor the place in you where the whole universe dwells and I honor that place in me. When you are in that place, and I am in that place, we are one.